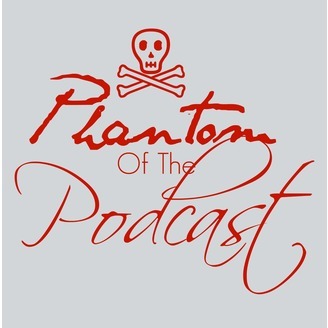 A TWICE MONTHLY PODCAST FEATURING ELLE CLOUSE, JON BALEY & VANESSA VANALSTYNE FROM THE BOOK BY GASTON LEROUX TO THE ANDREW LLOYD WEBBER MUSICAL WE DISCUSS, COMPARE AND CONTRAST POTO & RELATED MEDIA. Is it POTO or Freddy The Musical? Jon, & Vanessa watch everyone's favorite dream monster try to hack it as Erik. He is whitty, but how will thie adaptation rank amonst the others? 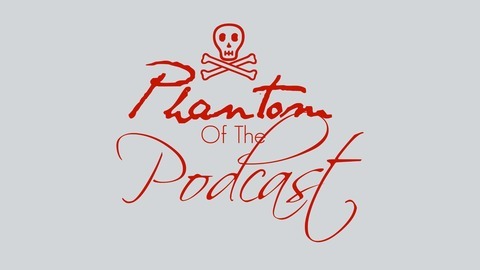 All things Phantom Of The Opera in one Podcast. Special thanks to Josh our Red Death Researcher.